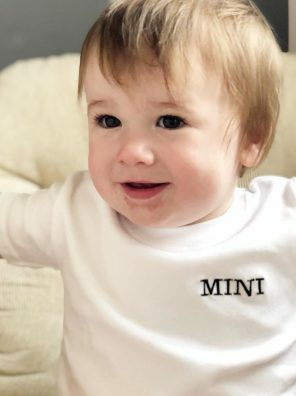 Treat your MINI to our fun tee which features embroidered text on the left-hand side. 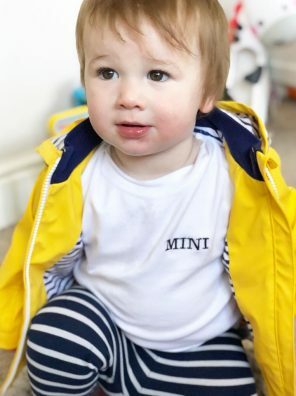 They’ll be the most stylish kid on the block with our monochrome soft, round-neck top. 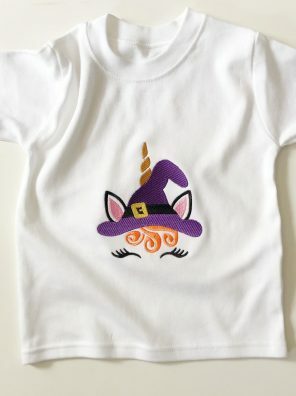 Jump on board with the hottest trend this season and grab yourself a beautiful embroidered unicorn tee which has a spooky twist. 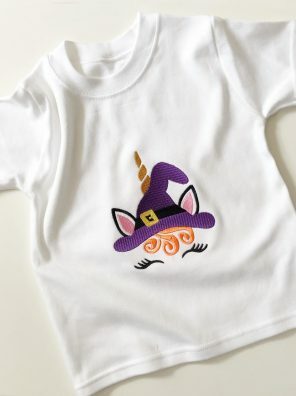 Stitched in bold, bright colours, it’s perfect for unicorn lovers this Halloween. 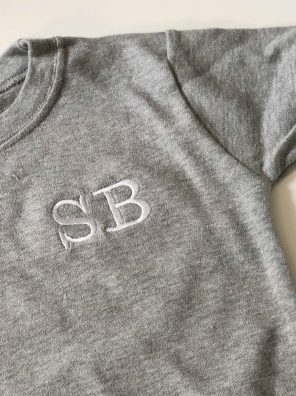 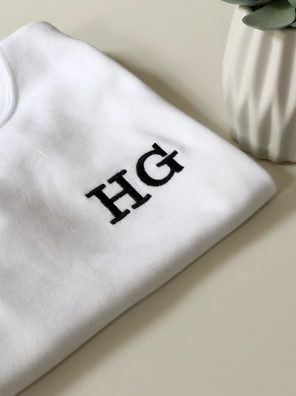 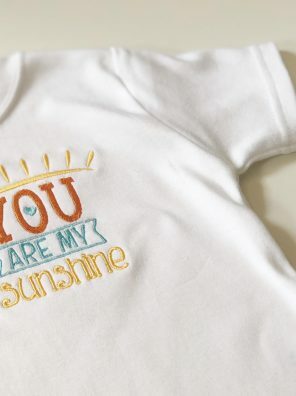 Treat your little one to an extra-special tee featuring their name, initials or a special message. 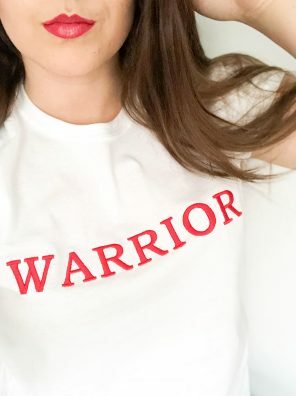 Whatever your story, this tee is for all you warriors out there.